Of the 250 top-grossing films in the U.S. last year, only eight percent were directed by women. The message coming out of Sundance this year is that the festival is working hard to address that shameful imbalance. All four of the top prizewinners announced this weekend have been directed or codirected by women. Of course, it’s the juries that make these decisions, but the festival’s programmers set the stage. 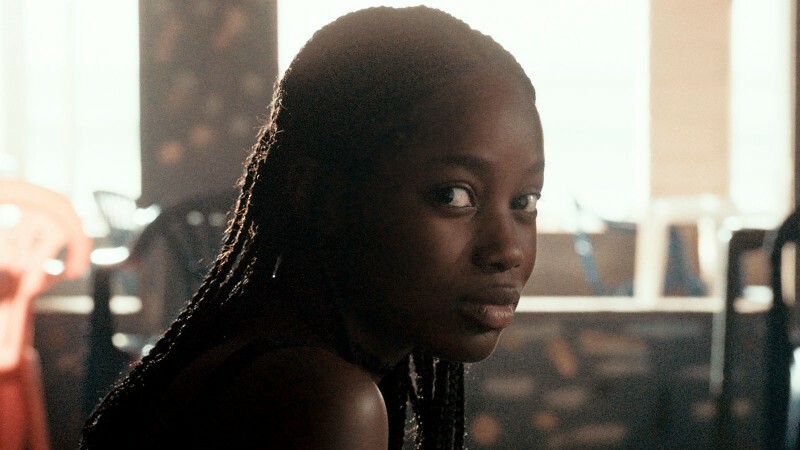 Women directed or codirected forty-six percent of the films lined up for the main competitions and thirty-six percent of the films in the entire program were made by people of color. “Over the years, the diversity has deepened, become more layered, partly because, I imagine, ambitious filmmakers of increasingly different backgrounds know that Sundance will be receptive to them,” writes Manohla Dargis in the New York Times. 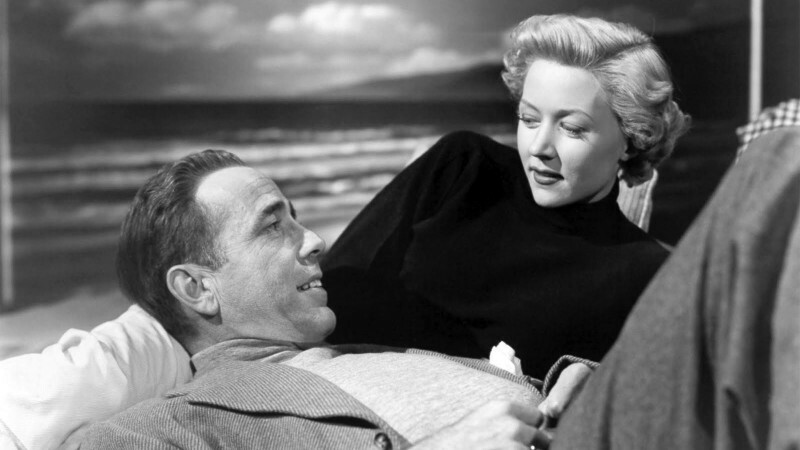 The reception of these films, that first wave of reviews and buzz, can also be a determining factor when it comes to the long-term fate of a film once the festival is over. As Sean Burns notes in a dispatch from Park City to WBUR, “it can get pretty white up here.” Burns adds that Keri Putnam, executive director of the Sundance Institute, has reached out to an array of foundations to provide stipends “to assist some writers with what can be a prohibitively costly trip,” ensuring that over sixty percent of press passes were issued to critics from underrepresented groups this year. As for how the 2019 edition has fared overall, tracking the reviews and dutifully listening to the daily episodes of the podcasts that Film Comment recorded at the festival over the past couple of weeks, I picked up on a consensus beginning to gel during the first week or so: 2019 was turning out to be a weak year. But in the final lap, critics seemed to agree that the festival had found its second wind. Happens nearly every year. As Burns points out, “last year’s allegedly ‘disappointing’ lineup” served as the launching pad for Eighth Grade, Mandy, Hereditary, Madeline’s Madeline, and Blaze, while four of this year’s five Oscar nominees for best documentary premiered at Sundance 2018. As the following overview of what the critics have been saying about this year’s award winners seems to show, more than a few of them could well have legs. Share is another double winner, scoring the screenwriting prize for writer-director Pippa Bianco and the competition’s acting award for Rhianne Barreto. She plays Mandy, a high-school sophomore who wakes up disheveled on her lawn one morning and soon discovers that videos that seem to capture the night she was sexually abused have gone viral. Share is “an uncommonly knotty and fiercely intelligent story of assault and blame in the social media age,” writes Jason Bailey at the Playlist. Global rights to Honey Boy have gone to Amazon, which went on a buying spree in Park City this year. Amazon not only picked up two films in the Premieres program—Nisha Ganatra’s comedy Late Night, in which a talk show host (Emma Thompson) hires a token woman writer (Mindy Kaling) to add to her all-male stable, and Scott Z. Burns’s The Report, depicting an investigation into the CIA’s post-9/11 “enhanced interrogation techniques” led by a Senate staffer (Adam Driver) and Senator Dianne Feinstein (Annette Bening)—but also playwright Paul Downs Colaizzo’s directorial debut and winner of the audience award in this competition, Brittany Runs a Marathon. When a doctor warns party girl Brittany (Jillian Bell) that her lifestyle is killing her, she sets out to whip herself into shape. It’s an “endearing and earnest comedy about self-acceptance and body positivity that sidesteps cheesy pitfalls,” finds Tomris Laffly at Time Out. Just yesterday, Amazon added a fifth and final film (so far) to its roster of Sundance acquisitions, Nanfu Wang and Jialing Zhang’s One Child Nation, an investigation into China’s one-child policy (1979–2015) and the winner of the grand jury prize in the U.S. documentary competition. “Densely informative yet always grounded in deep personal investment and clear-eyed compassion, this is a powerful indictment of a traumatic social experiment, made all the more startling by the success of the propaganda machine in making people continue to believe it was necessary,” writes the Hollywood Reporter’s David Rooney. The emerging filmmaker award goes to Liza Mandelup for Jawline, a study of the business of influencer culture that focuses on sixteen-year-old Austyn Tester, who’s counting on his Instagram followers and YouNow streams to pay for his way out of rural Tennessee. “It may be cringingly funny at times, but Jawline transcends easy schadenfreude,” writes Matt Cipolla for Film Monthly. Luke Lorentzen, who’s won the cinematography award, not only directed and shot but also edited Midnight Family himself. It’s a portrait of a father and son who drive a private ambulance in Mexico City, where only forty-five government-run ambulances serve a population of nine million. “Portraits of institutional dysfunction don’t come much more urgent, and quietly bleak, than this,” writes Nick Schager in Variety. In 1986, when Tilda Swinton was a relatively unknown member of the Royal Shakespeare Company and had just begun working with Derek Jarman, Joanna Hogg cast her in her graduation film, Caprice, which Hogg has called “my own miniature homage to Hollywood musicals and fashion magazine culture.” Her first features, Unrelated (2008) and Archipelago (2010), starred a fresh graduate from the Royal Academy of Dramatic Art, Tom Hiddleston, and her third, Exhibition (2013), featured former Slits guitarist Viv Albertine and conceptual artist Liam Gillick. Hogg has now reunited with Swinton for one of the most anticipated films of 2019 and the winner of this year’s grand jury prize in the world cinema dramatic competition. 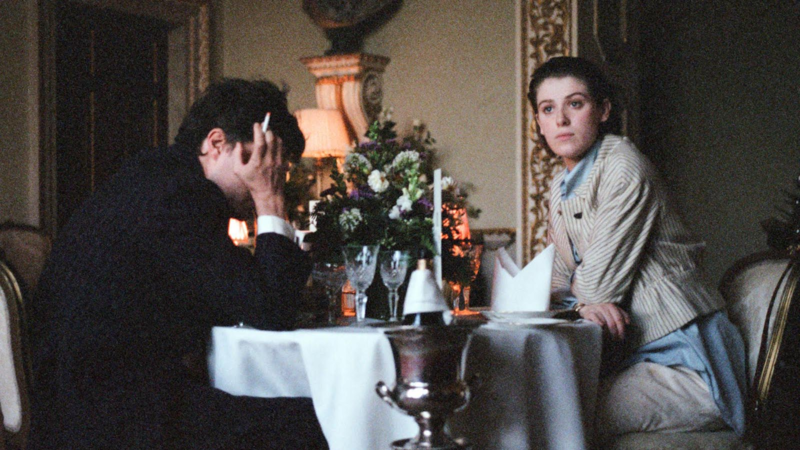 The Souvenir appears on just about every best-of-Sundance list drawn up so far—see, for example, the lists from the Film Stage, Simran Hans (Observer), and IndieWire. Swinton’s daughter, Honor Swinton Byrne, plays Julie, a version of Hogg’s younger self, a filmmaker from a well-to-do family in the London of the 1980s. As David Rooney puts it in the Hollywood Reporter, she’s “a champagne socialist who aspires to be Ken Loach.” Julie falls for Anthony, a troubled older man played by Tom Burke. 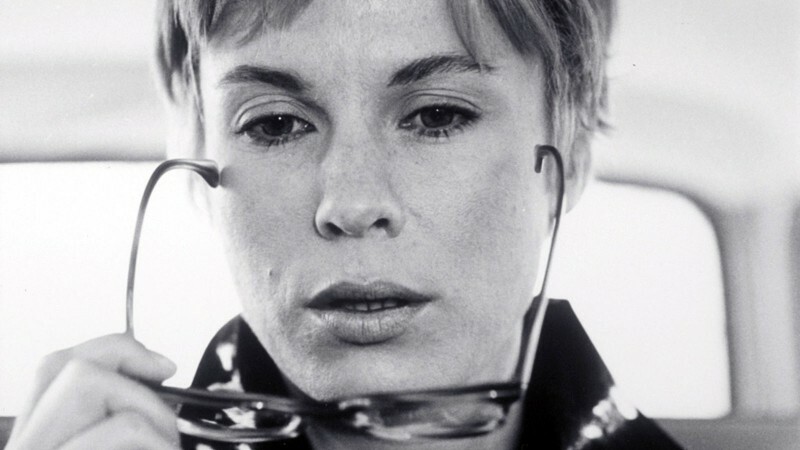 “Achingly well-observed in its study of a young artist inspired, derailed, and finally strengthened by a toxic relationship, it is at once the coming-of-age story of many women and a specific creative manifesto for one of modern British cinema’s most singular writer-directors,” writes Guy Lodge for Variety, adding that “there’s a sinuous, elastic tone here that’s excitingly new to her oeuvre, as brittle social satire gives way to romantic whimsy and swollen-hearted emotionalism.” For the Telegraph’s Robbie Collin, “the parallels [Hogg] suggests between Julie and Anthony’s relationship and Britain at the time give The Souvenir the edge and oomph of a state-of-the-nation work, even as its focus becomes pricklingly intimate.” A24 went into Sundance already holding North American rights, and a few days before the premiere, it picked up The Souvenir: Part II as well. The Souvenir now heads to Berlin, and Part II will begin shooting this summer. The A.V. Club’s A. A. Dowd has put Monos, a portrait of teenage commandos in the mountains of Colombia and the winner of a special jury award, at the top of his best-of-the-fest list. “Alejandro Landes’s gripping, pressure-cooker drama creates a whole social ecosystem, clarifying the relationships and personalities and interpersonal conflicts of its adolescent soldiers,” he writes. “Propelled by a primal Mica Levi score and hallucinatory images of a war-torn natural world, Monos has the anarchic power of a Werner Herzog jungle odyssey.” Neon has picked up U.S. rights. Ljubo Stefanov and Tamara Kotevska’s debut feature, Honeyland, is the big winner in this competition, taking the grand jury prize, another for “impact for change,” and a third for Fejmi Daut and Samir Ljuma’s cinematography. The documentary begins as a portrait of Hatidze Muratova, a Macedonian beekeeper of Turkish descent whose harmonious lifestyle is disrupted by what Sheri Linden, writing for the Hollywood Reporter, calls “a raucous clan of itinerant herders consisting of a couple and their seven kids, arriving with their cattle and much clamor.” Ultimately, Honeyland “tells a story with universal resonance, even while uncloaking a forgotten place so specific and strange that most contemporary westerners could never imagine it.” It’s also one of the films most discussed and admired by Film Comment editor Nicolas Rapold, Devika Girish, and Eric Hynes. By necessity, Hassan Fazili and his family shot Midnight Traveler, winner of a special jury award for “no borders,” on three mobile phones. They were on the run. In 2015, Fazili’s Peace in Afghanistan, a portrait of a commander who left the Taliban and swore off violence, aired on Afghan television. The Taliban assassinated the commander and put out a bounty for Fazili. He and his family spent two years wandering Europe in search of asylum. “Fazili’s musings when paired with the staggering imagery he collects of the family’s treacherous journey gives human dimension to a migrant crisis so often only seen from a macro perspective,” writes Stephen Saito.